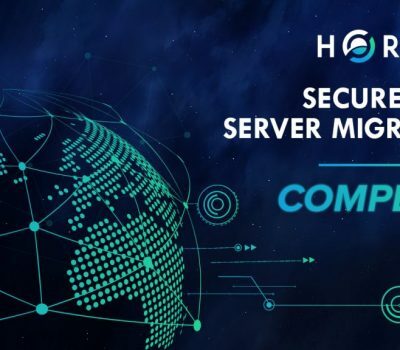 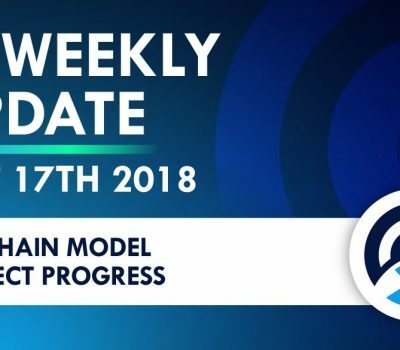 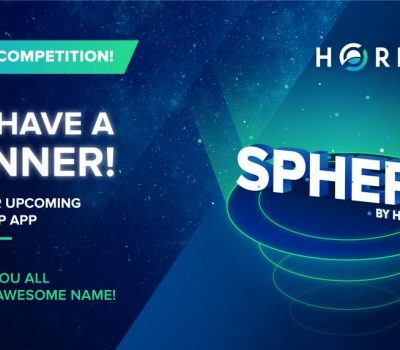 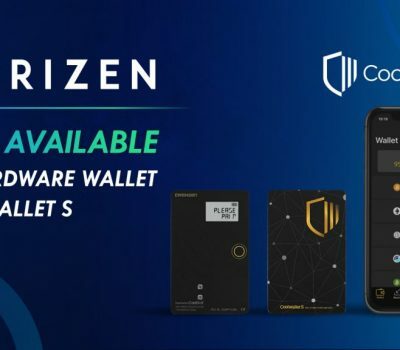 Horizen’s Multifunctional Flagship App – Sphere by Horizen Coming Soon! 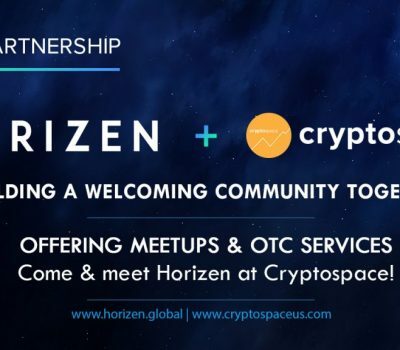 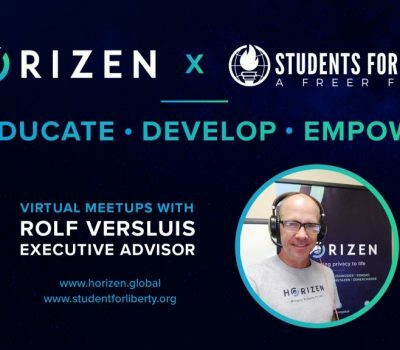 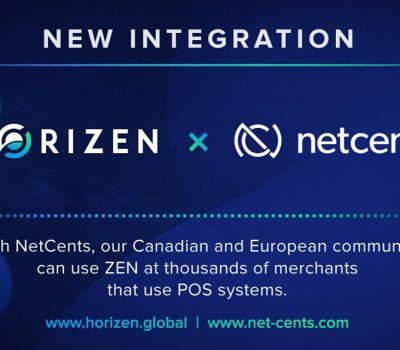 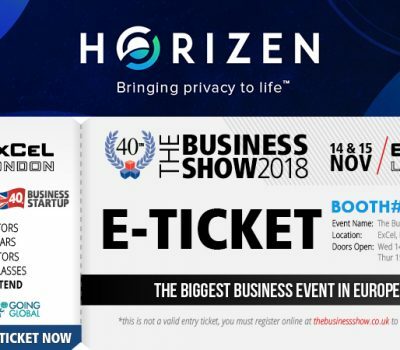 Horizen and Netcents are Teaming Up! 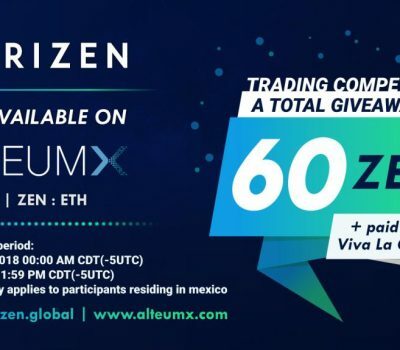 Start Trading ZEN on AlteumX to Win Free ZEN and A Trip to Viva La Crypto!